There are more newer food delivery services in Singapore then just fast food or Pizza. In this article, I will list some of the alternate food delivery services in Singapore. With more and more people leading a busy and hectic lifestyle, we have less time to cook a decent meal. After a busy week, it is acceptable to eat out during weekends, but fighting the traffic and trying to find a decent eating outlet can be a major headache. Thankfully, there are a range of delivery services that allow you to order from a range of food choices, it is not exaggerating to say that you can order anything that comes to your mind. With so many food chains moving towards islandwide delivery, you can order from burgers, to western, dim sum, curry, chicken rice and much more. The following recommendations that I have listed are companies that provide delivery services for a very wide range of food choices. One issue about such companies is that they have a certain delivery time schedule. Sometimes, you might not be able to place an order due to overwhelming orders. This can be overcome by doing an advance order before the actual day itself. 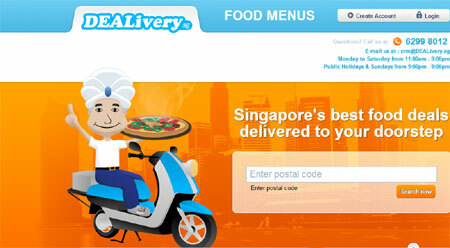 The site has a caption bragging it as the Number 1 food delivery in Singapore. Unfortunately, it does not have as much delivery time window as the other delivery sites. It seems to have a fixed delivery timing between lunch time and dinner time. The minimum order amount before it delivers is pretty high, at $30 and on top of that you need to pay the $10 delivery charges. 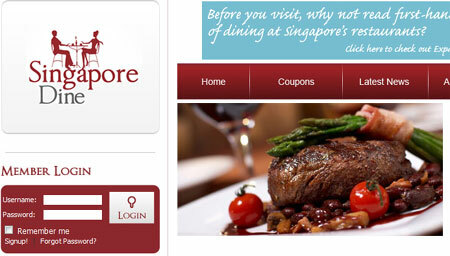 Which works out to be a minimum of $40 a meal if you intend to order from Singapore Dine. I think what makes this site different from the rest is that it has a lot of recommendations on the island wide discounts. You can even get a discount coupon via the site itself. The overall feel of Singapore Dine is like a tourism website that lists the events that will be happening locally with some additional food delivery services. This site is pretty young, but it is actually managed by the founder of Deal.com.sg. You are required to register an account before you can make any orders. 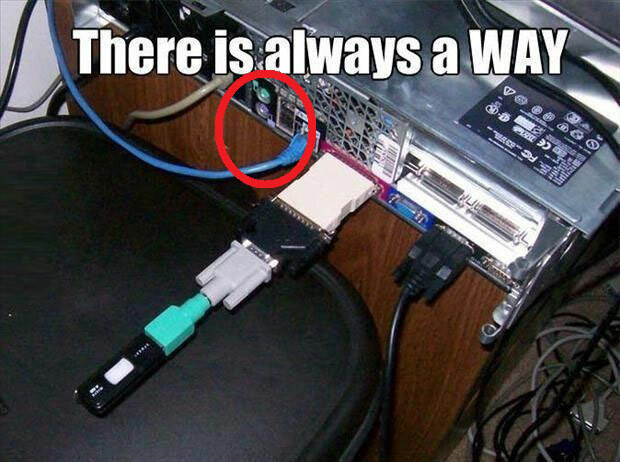 This is so that it is easier to track your orders instead of trying to remember an ID of an order. This site offers up to 19 different types of food. The food are also classified into various groups such as foods that fall are not too expensive. You can browse the entire site and have anything you want added to your shopping cart even if they are from different restaurants. There is no minimum order before they will make a delivery. However, you need to be realistic that some of the restaurants do not operate 24 hours and so you will need to order within a specific timing. The first impression of this site sounds like a number you need to remember the next time you check in to a hotel room. Perhaps, it does make deliveries all the way to hotels as well, in future. The downside of this site is that it does not allow you to order from multiple restaurants at once. Room Service Deliveries empathize on focusing it’s orders in one shop so that it will not mess up the order and ensure that the food is at its best condition. The delivery timing will not be extended because it does not have to run to multiple areas to get your food. 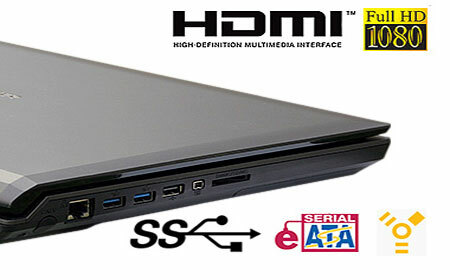 However, this site has a minimum amount before it delivers and it includes delivery charges on top of the minimum amount that has to be ordered. 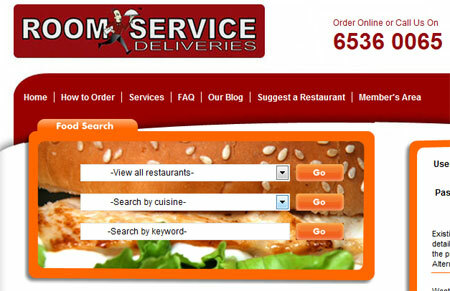 Room Service Deliveries operates in Malaysia and Indonesia too. The mascot of this site has a very uncanny resemblance for the Panda in the KungFu Panda movie. Maybe they get their inspiration from the movie itself since the father of “Po” runs a food shop. This site has 90 over restaurants for you to choose from. But quite a handful of them are repetitive, for instance if they offer delivery for a particular brand of pizza. The various different outlets of the same pizza company are added into the total number of restaurants it has. 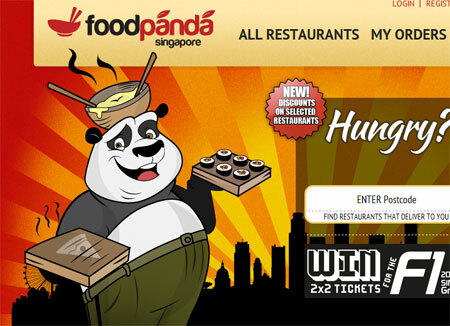 The Foodpanda site does not make its own deliveries, in fact it simply forwards your order to the respective restaurant. It behaves more like a telephone directory with a compilation of all the food shops that offer delivery services. The pros of using this site will be that it actually filters out food shops that are already closed or not ready for business, and it also suggests the closest franchise to your area so that the food will not be cold when it reaches you. There is a minimum order based on individual restaurants before they will make any delivery. Foodpanda is also available in THAILAND, MALAYSIA, INDONESIA, INDIA, VIETNAM, TAIWAN and COLOMBIA. The current generation is heading towards a more web based life style, it started from shopping online for clothes, hardware, movies, etc. Even food can be ordered via the web. Looks like the human society will be evolving into a bunch of lazy wombats staring into a computer screen everyday. I hope my recommendations on food delivery services in Singapore will not be doing harm to the people instead.